1908 marks the year of an important first for Indian Head pennies – the first mintmarked issue. San Francisco (“S” mint) struck pennies for the very first time, and these 1908-S Indian Head pennies are decidedly much scarcer than their Philadelphia counterparts. 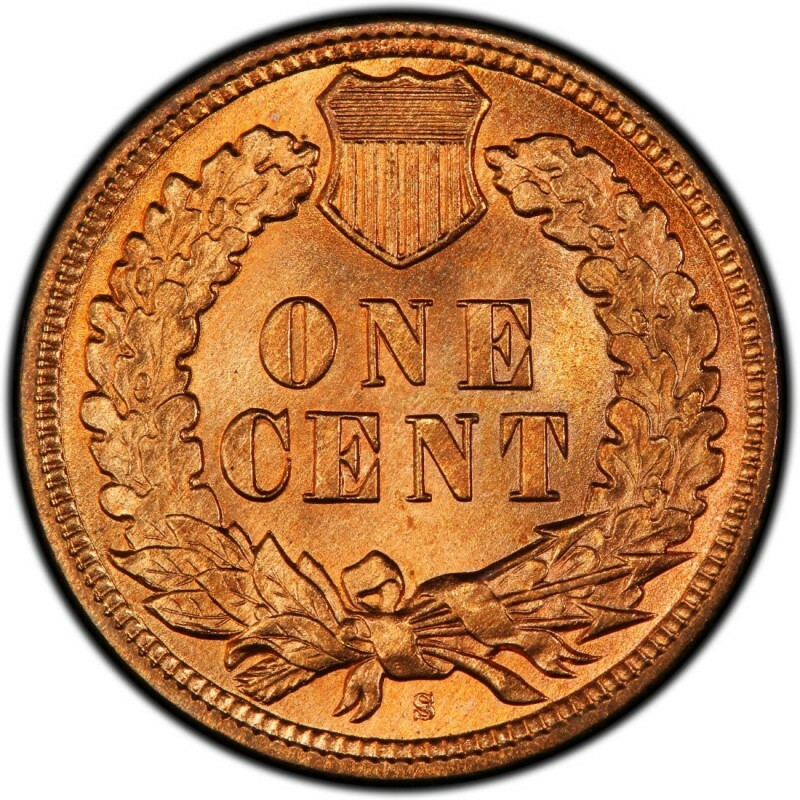 1908 pennies (those from the City of Brotherly Love, that is), are quite common and are readily found in most bags and rolls of mixed-date Indian Head cents. The 1908-S penny, however, is much more difficult to find. *Values are for coins in a grade of Good-4, unless otherwise noted. 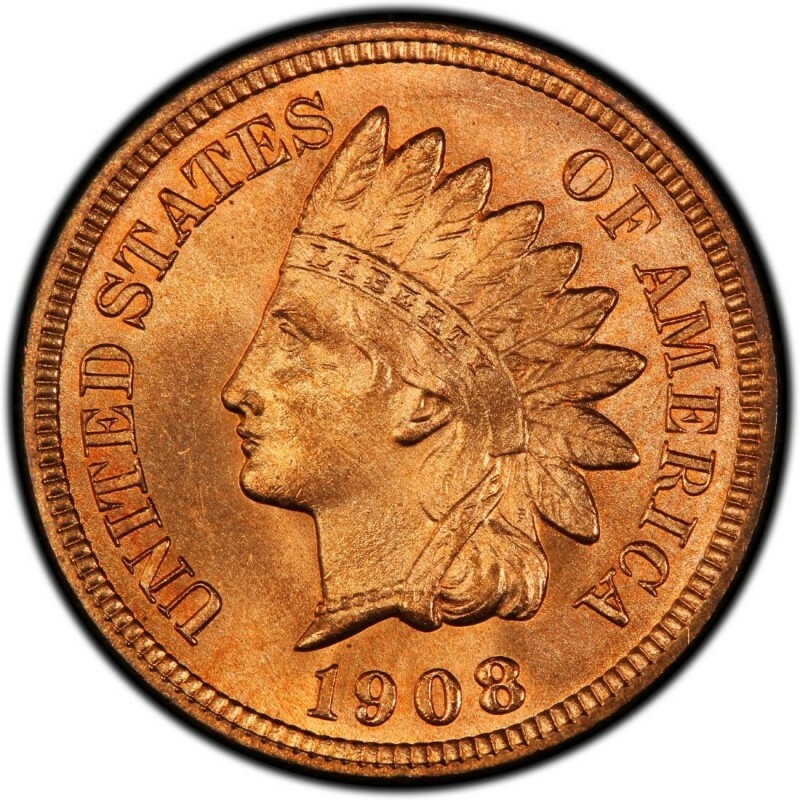 The 1908-S Indian Head penny is considered a semi-key date and should be bought with some discretion. Don’t just buy any 1908-S penny. You should be careful to avoid cleaned, bent, or otherwise damaged specimens. Those will not appreciate in value very well, and you may not like having those imperfect pieces in your coin collection (unless you’re trying to fill a hole in your Indian Head penny album on the cheap). Quality, original specimens exist and can be found with some extra searching.